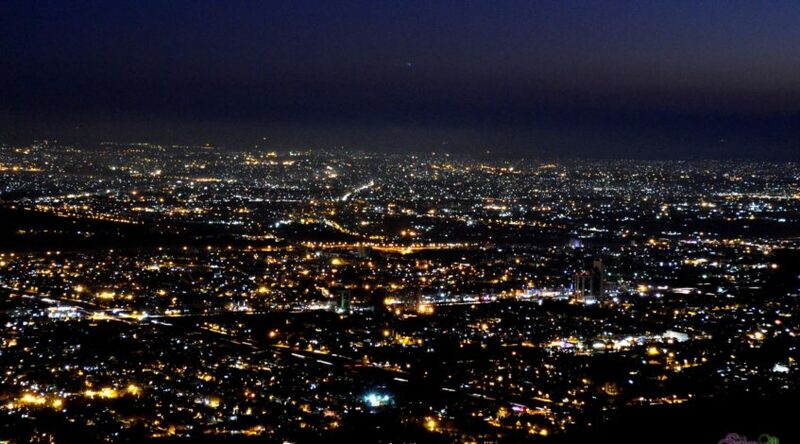 Islamabad is known to be the world’s second most beautiful Capital, due it’s location and planning. The beautiful city Islamabad is divided into five zones, which are further divided into several sectors. 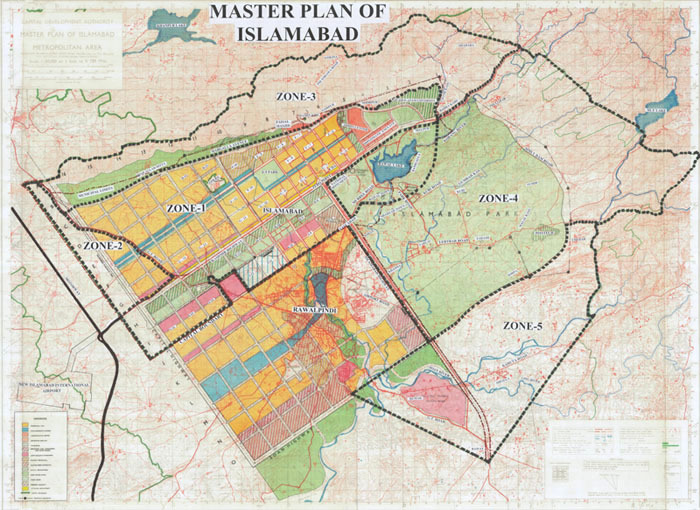 In the gallery below, we have attached all the maps for Islamabad, according to the zones, sectors and new developments.